Step into the world of The Jungle Book with these fun activity sheets. 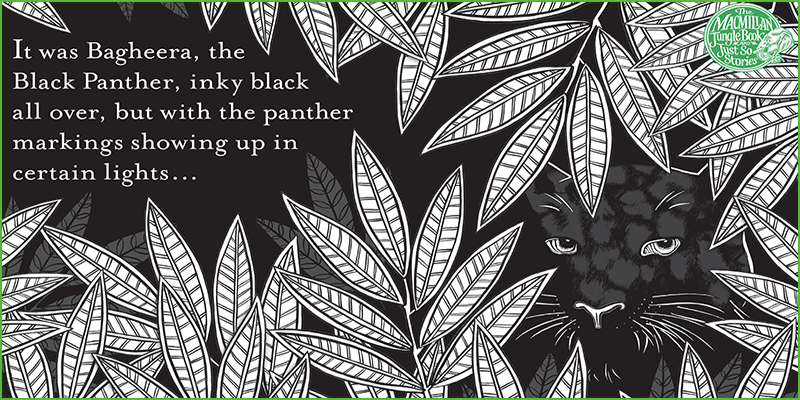 as the original publishers of the jungle book, we're celebrating the 150th anniversary of the birth of rudyard kipling with new editions of some of his most famous works – take a look. transform yourself into baloo, bagheera or shere khan with our jungle book character masks.